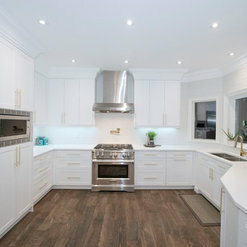 White kitchen is still here ! 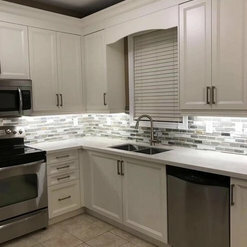 Smart renovations has completed two projects from my kitchen to the dining area and a bathroom.I have recommended them to a few friends and they have also hired them the outcome fantastic professional and a company that really cares about their customers. I will keep recommending them. 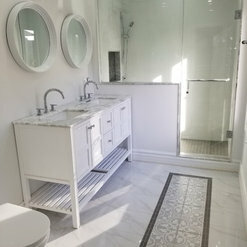 I had renovated 2 bathrooms and a powder room and am very happy with the final results! 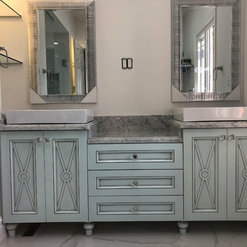 The vanities are both beautiful and functional. Throughout the process, Tina and Felicia were always available and very professional and it was a pleasure dealing with them. 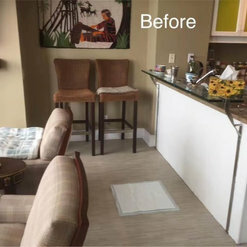 A client referred Smart Renovations to me. 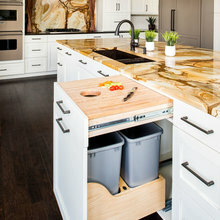 Smart Renovations designed my new kitchen cabinets and bathroom vanity. 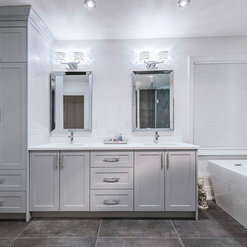 Tina of Smart Renovations made sure that my husband and I were totally happy with the designs and that the designs reflected our vision. 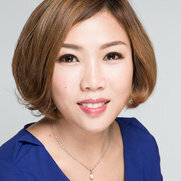 We valued Tina’s suggestions and expertise. 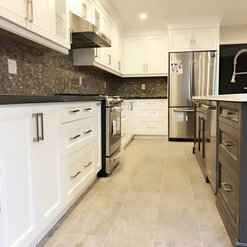 The cabinets and granite were installed on schedule and everything looks amazing! We highly recommend Smart Renovations. Hi,Dear Filomena , we really thank you for your business with us and also all your support for us in the processes of projects done .We are really appreciate to hear from you that you are happy with our work and service ! Hope you and your family will be enjoying the kitchen and bathroom more and more ! We are beyond grateful for the outstanding service we have received! The staff are exceptional in the work they do and go above and beyond for their clients!! We have already recommended smart renovations to our family and to our friends. We highly recommend using them if you are looking for professional work at an affordable cost. We will absolutely be using them again for all our renovation needs!! Raquel , thank you very much for your pictures and your effort putting for this precious review ! We are so glad that we served for your house and it is always our honour to work with you and your husband , you guys are amazing clients too ! 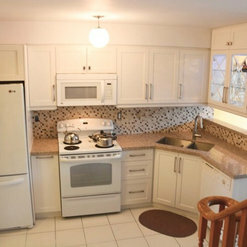 In mid-November I approached Tina and her team to renovate my kitchen. In just 3 short weeks, the renovation was completed and I can't recommend Smart Renovations enough. 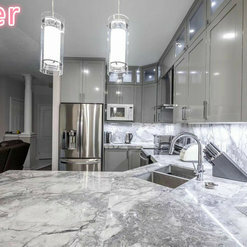 My kitchen looks brand new! 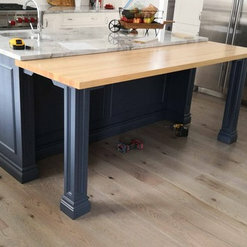 The work done by Smart Renovations completely blew my expectations away. The entire team was professional, friendly, clean and most importantly arrived when they said they would! 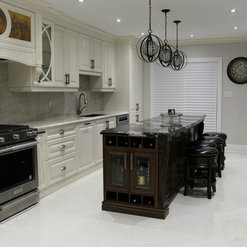 If your looking to have your kitchen or bathroom renovated I truly recommend Smart Renovations for the job. Thank you Tina!!!! It's absolutely a nightmare to deal with this company, I'd definitely recommend anybody to avoid them. The products they made is not what you asked for, and their delivery time was delayed again and again, and there's absolutely no service once you paid the money. They would find excuses to delay again and again for any service matters. Excuse me, sir, who are you? We did not have any records showing that we served you before. We did every single survey to make sure our clients are happy about our work and service, we always arrange services if our clients request any. Most importantly, our showroom was open in the end of May 2018, and you said that your project was done in April. We think you must commend under a wrong company. Smart Renivations designed and installed a custom home office for me. Tina was the ultimate professional. She listened to our ideas and offered suggestions. The installation was completed very quickly and on budget. The office looks modern and is very functional for our family. 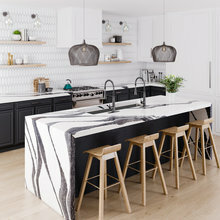 We absolutely love it and I would recommend Smart Renovatiions to my family and friends. Thank you Samiha, we are happy that you are quite satisfied with our design and service. Many thanks for your nice review! Great service from start to finish. Tina was always there to help clarify my questions. 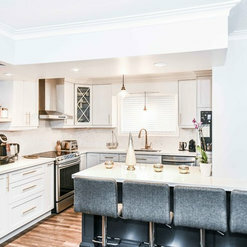 I am so glad I went to smart renovations and it was pleasure to work with this team. Thank you very much. Thank you very much for your review ! We appreciate it !